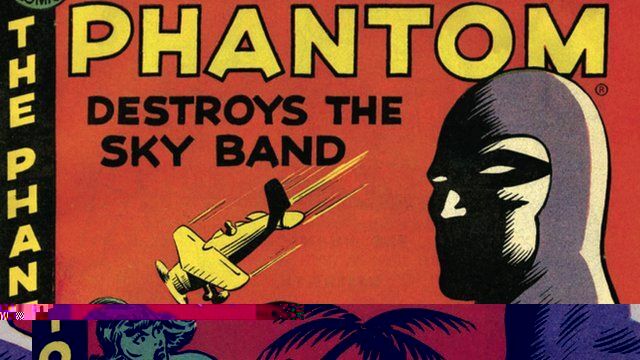 When Lee Falk created the The Phantom in 1936 its hero was a comic strip trailblazer. The protagonist was among the first masked characters fighting bad guys with powers of only a mere mortal. Among the Phantom's early victories were battles with Japanese forces, mirroring the global tumult of the time. The BBC spoke with Daniel Herman, publisher of Hermes Press which has published its fifth instalment of Phantom reissues. Mr Herman says that what keeps The Phantom appealing is the comic strip's strong character development.